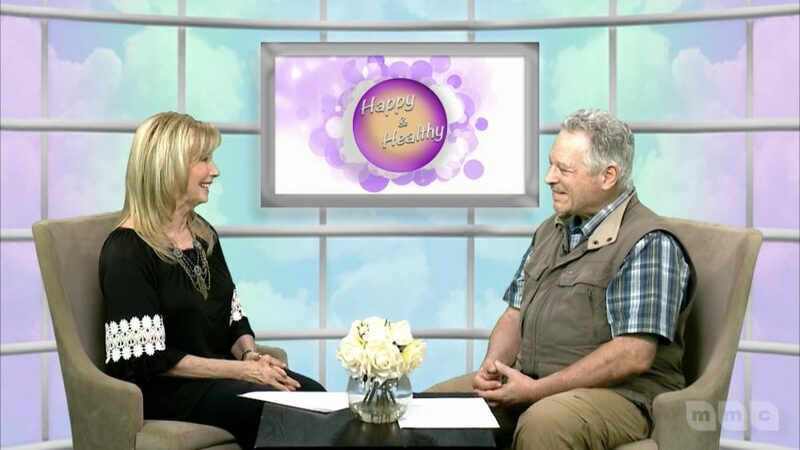 Tune in for a new episode of Happy & Healthy on Wednesday at 7:30pm. Join host Nira Berry and guest Michael Basdavanos, medical qigong therapist and diplomat of Asian bodywork therapy as they share and demonstrate the practice of Qigong. Qigong is a mind-body-spirit practice that improves one’s mental and physical health by integrating posture, movement, breathing technique, self-massage, sound, and focused intent. For more information on Qigong visit www.TheMindfulnessCenter.org.